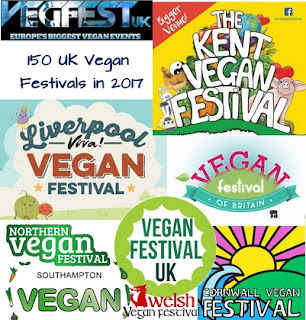 In 2015 there were around 30 Vegan Fairs, this year in 2017 there were 150 vegan fairs and festivals and yet despite this VegfestUK London was bigger than ever before with 280 exhibitors, hoards of caterers and a new vegan trade show tacked on. 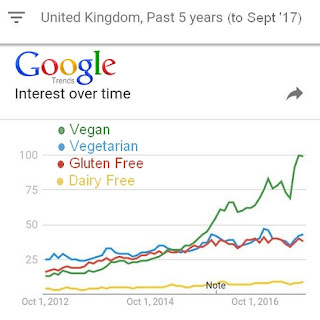 I worked hard last year and the beginning of this year to encourage retailers to make sure they followed Pret's lead and stocked a vegan sandwich. 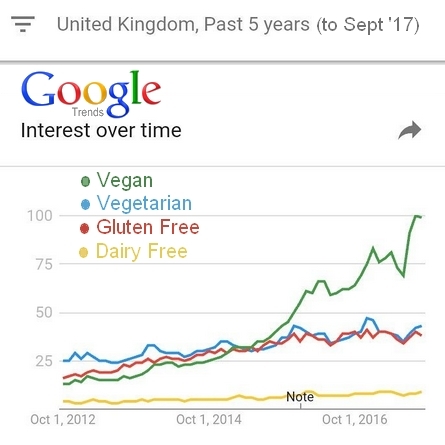 I think everyone now sells a vegan sandwich or wrap apart from Asda who say they are "working on it". Marks and Spencers renowned for putting dairy in everything whether it needed it or not (even the Sushi!) now have a great vegan range. 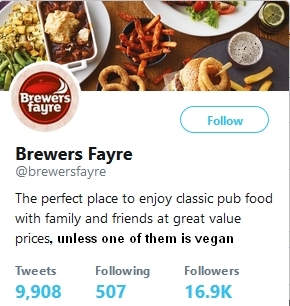 I've now turned my attention to pubs whose accessibility for vegans has been made a lot more accommodating by Guinness taking the fish fining out of their world famous stout (Yes Draught Guinness is now Vegan). Luckily BidFood (formerly Bidvest 3663) one of the biggest wholesale distributors to the catering trade has introduced some vegan desserts, vegan cheese and some vegan savoury items which has left no excuses for the On trade/Pub trade. Other new vegan products this include new palm oil free vegan margarine by Flora , Ben and Jerrys vegan ice creams, new vegan dairy free cheeses by Tescos, Sainsburys and in Waitrose, a range of new vegan products by Quorn meat alternatives as well as a universal move to remove the egg from supermarket vegetarian products that would otherwise be vegan. 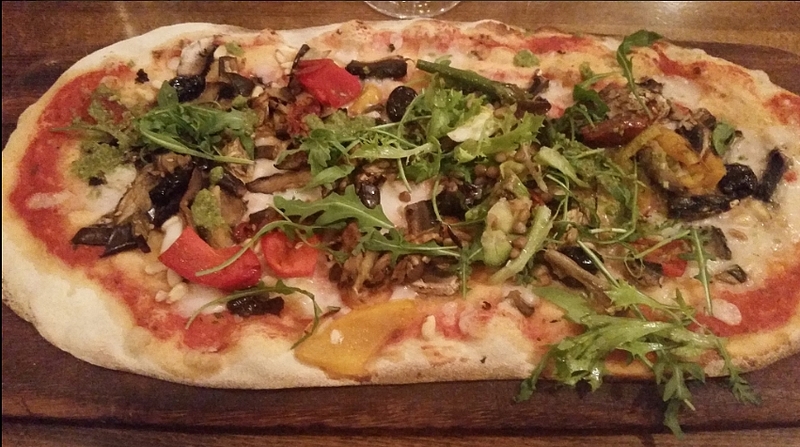 Vegan pizzas are not just being sold in Pizza Express, Zizzis and Ask but also beginning to appear in supermarkets too starting with Sainsbury's. 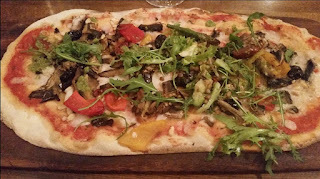 Independent vegan cafes and restaurants have had to work hard to keep up with the new level of quality and choice now available on the high street. The coconut craze has meant a whole new generation of ice creams, milks, yogurt and desserts that has left consumers with no excuses but to ditch dairy. 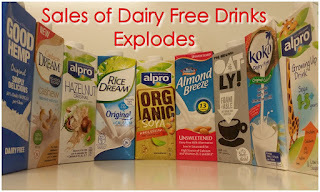 Oat products from Oatly such as the new Creme fraiche and the barista milk has further eaten into dairy sales making the dairy industry less and less viable every week. The advertising standards authority finding that the slogan "There's no such thing as Humane Milk" was indeed legitimate was a massive blow to Dairy Farmers who faced with Brexit and loss of subsidies are literally at the end of their tether. Smart dairy farmers in Canada and the USA have moved on to Pea Milk which has more protein than other plant milks and more calcium than cow's milk. Look out for new brands in 2018. Omega 3 rich flax milk is also a thing now.